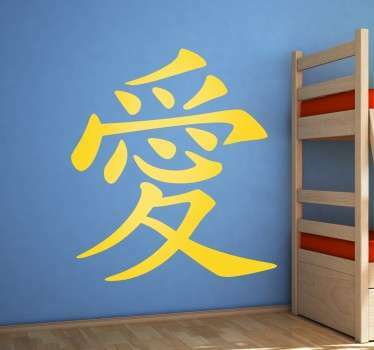 A collection of wall stickers with designs of Chinese symbols to decorate your home or business. 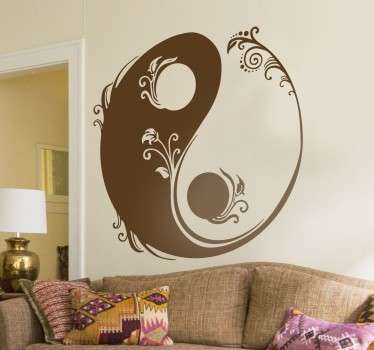 Do you want to give an oriental look to your walls or accessories? 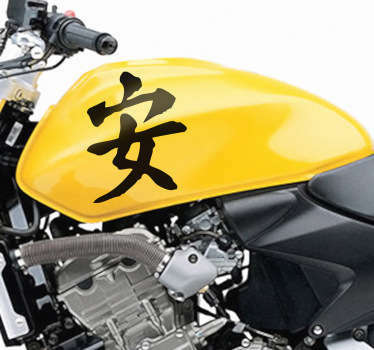 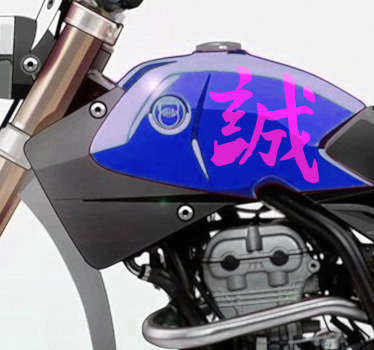 These Chinese symbols with different meanings are ideal for achieving your desired look. 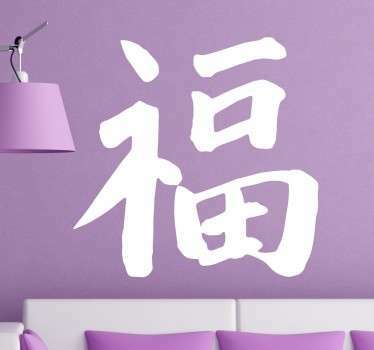 Choose from a range of decorative designs including the Chinese symbol for love. 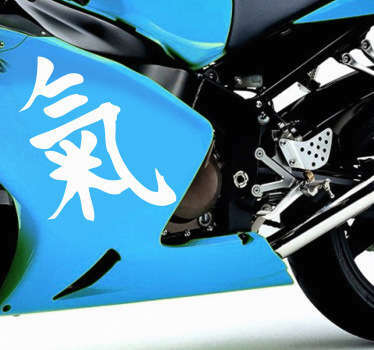 Great for placing on cars and motorbikes also.